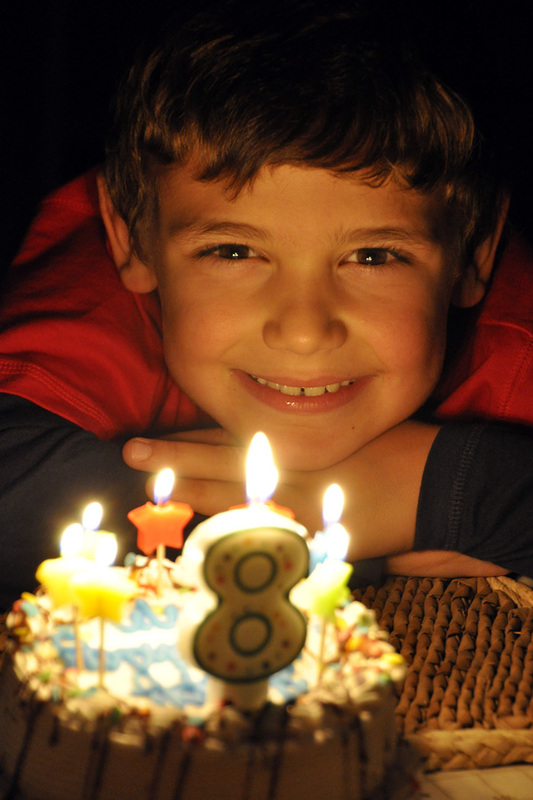 This entry was posted in Lighting and tagged birthday, candles, children, high ISO, kids, lighting, low light, people, people pictures, portrait by stacieerrera. Bookmark the permalink. That is such a great photo. I never would have been able to hold my camera still enough!! You must have a steady hand. The trick here is a lens with an image stabilizer. My lens lets me hold the camera 4x longer than normal.